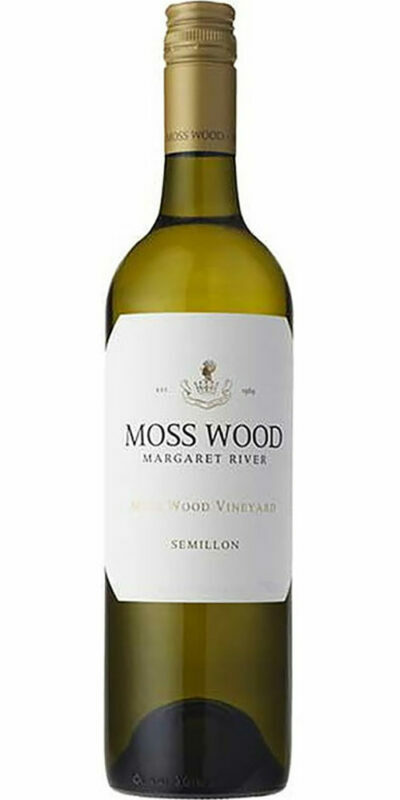 This wine is a classic Hunter Semillon with lifted aromas of citrus and sweet pea. 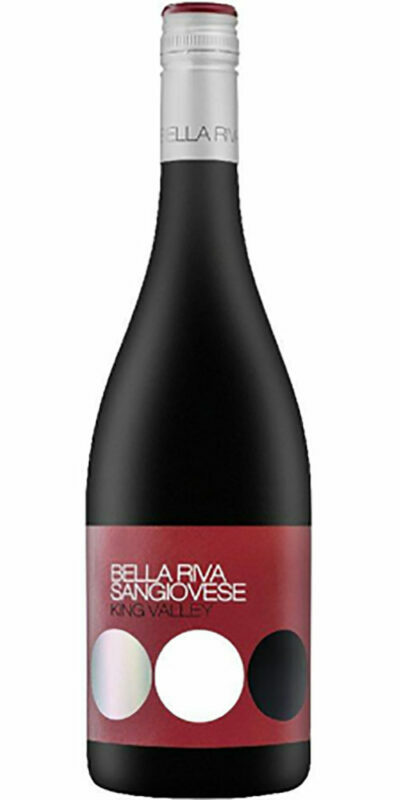 The palate is fine and delicate with flinty characters and flavours of zesty floral citrus. Pale straw green in colour. 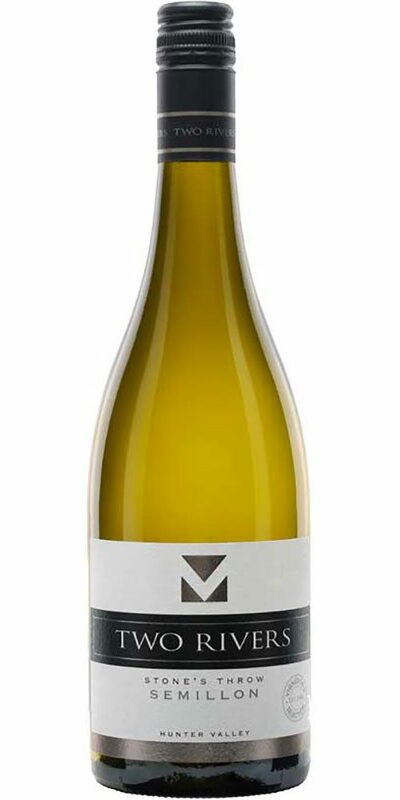 This wine shows classic Hunter Semillon aromas of lime and lemon. 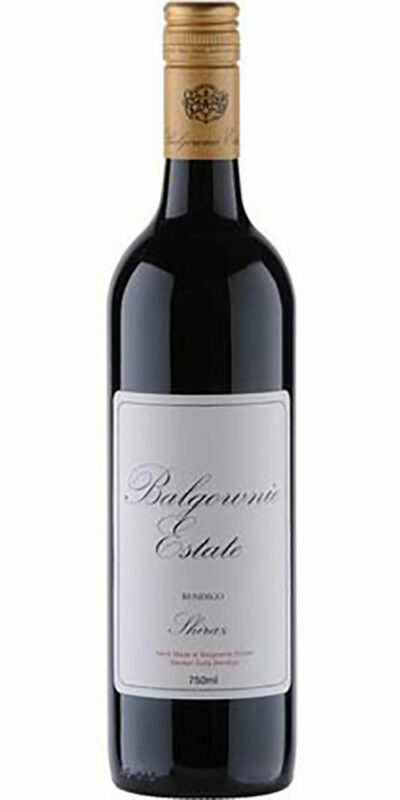 The palate is tightly structured with crisp fresh citrus flavours and a zesty long persistent finish. 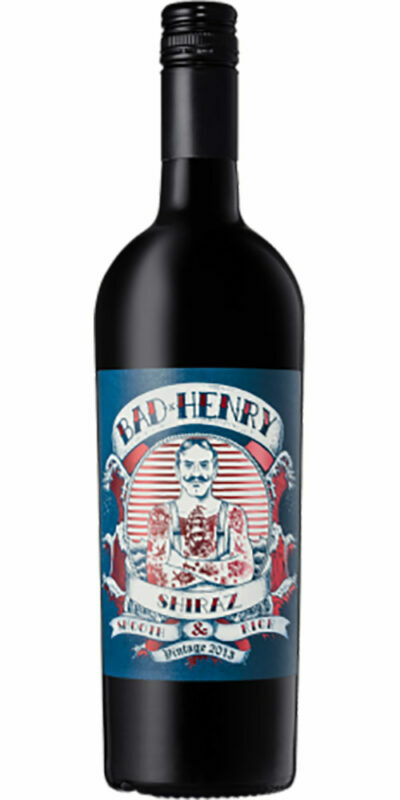 This wine consistently wins multiple awards.